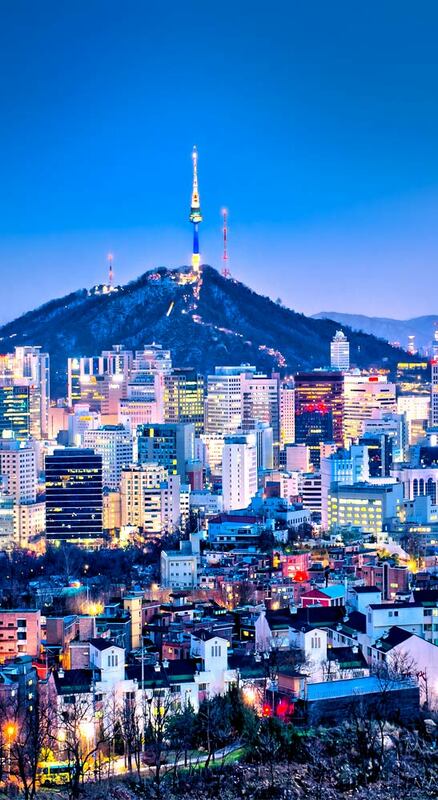 Seoul is one of the most lively, cultural and magnificent cities in Asia. Check out this list of our favorite 10 things to do in Seoul that’ll help you get the best out of this city! I visited South Korea four months ago and actually I wanted to write a post about Seoul a way earlier. But you guys know me, right? I'm ridiculously slow when it comes to writing blog posts. The universe did me well and sent me Drew from The Hungry Partier. He offered to write a post about amazing things to do in Seoul. How could I say no to that? He send me this fantastic article and I'm sure you'll love it, too! If you're planning a trip to Seoul soon, make sure to bookmark this travel guide. I have been living and teaching English here since August 2013, and life just gets better and better every single day. 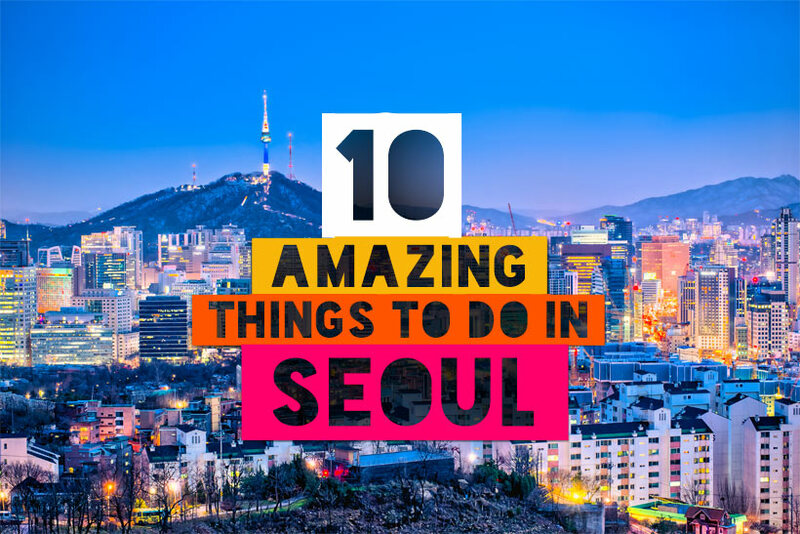 I put together the following list of the “10 Most Amazing Things to do in Seoul.” Hopefully this will inspire you to come out here and experience Korea culture! 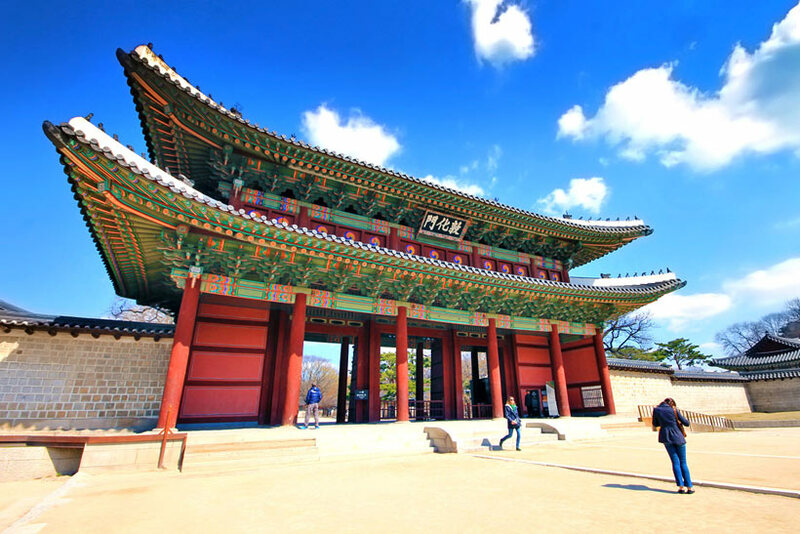 This is Korea's most well-known and primer royal palace. It was originally built in the late 14th Century, but a fire burned it down and left the space empty for nearly 3 centuries, until it was reconstructed in 1867. Admission: Pay only 3,000 won ($3USD) to enter and you'll get access to explore everywhere, including the museum towards the back. The palace is enormous and there is a lot of interesting/cultural things to check out. Give yourself at least one or two hours to adventure around. It's location at Gwanghwamun Station is conveniently located next to Seoul's other tourist attractions, such as the famous King Sejong Statue and the Cheonggyecheon Stream. Itaewon is the foreigner district of Seoul. If you are ever craving some delicious food from all over the world, or a wild and fun atmosphere, then Itaewon is your best option. This lively district is home cafés and shops that sell everything from locally hand-made goods to tailored suits, to fancy jewelry and Korean pottery. At night, Itaewon comes alive with it's huge variety of bars and clubs where you will meet people from all over the world. You can also buy all of your Korean souvenirs for your family and friends from street vendors. 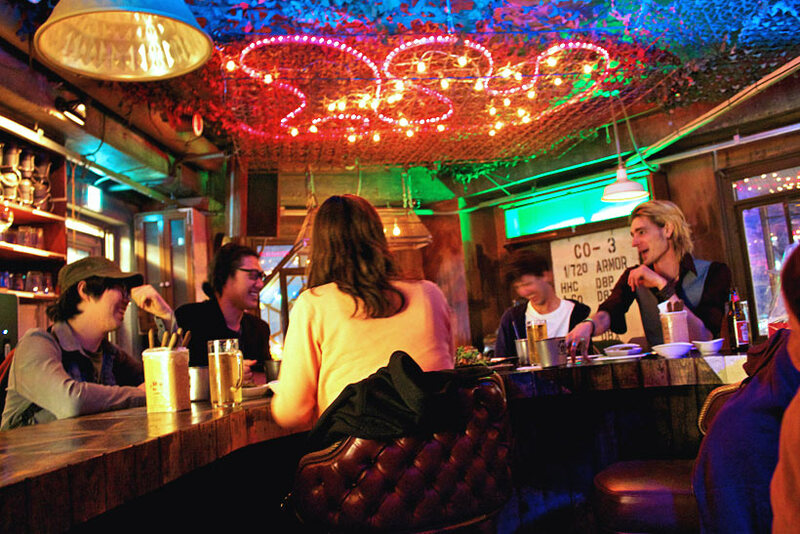 Don't miss out on the happenin' scene in Itaewon! Seoul tower, also known as Namsam tower, dominates the Seoul skyline and it can be seem from all parts of the city. Sitting 240 meters high on top of a mountain, this tower is the highest point in the entire city. To get to the top of the tower, you will have to ride a cable car up the mountain and then walk up to the base of the tower. Admission tickets are 12,000 won ($12USD) to go to the top. Inside the tower features a gift shop, two restaurants and four (!!) observation decks. From the top deck, you will get a breathtaking 360° view of Seoul. Don't worry if you can't make the tower during the daytime, because the view is just as amazing at night! Located in between two palaces - Gyeongbok and Changdeok - this traditional Korean village has a long and exciting history. The area is preserved to show off the 600 year-old urban environment, which is composed of many small alleys and traditional wooden houses. Bukchon Village is widely considered as one of the most picturesque neighborhoods in the world. Stroll along the street and you will run into small courtyards, cafés, art galleries and restaurants. 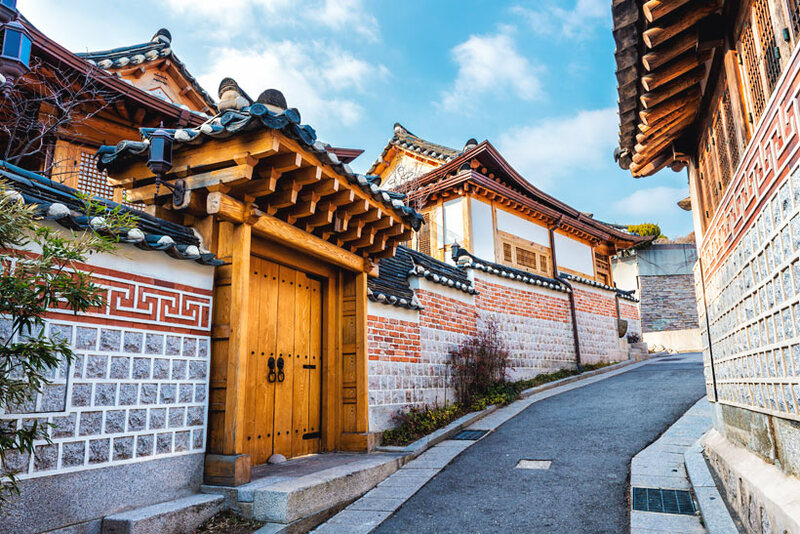 Add Bukchon Village to the top of your list, because it's a must-visit place while you are in Seoul. Btw, Sab stayed in a Hanok Village in Changdeok - if you're interested to experience a stay in a traditional Korean Hanok, go check out her post! 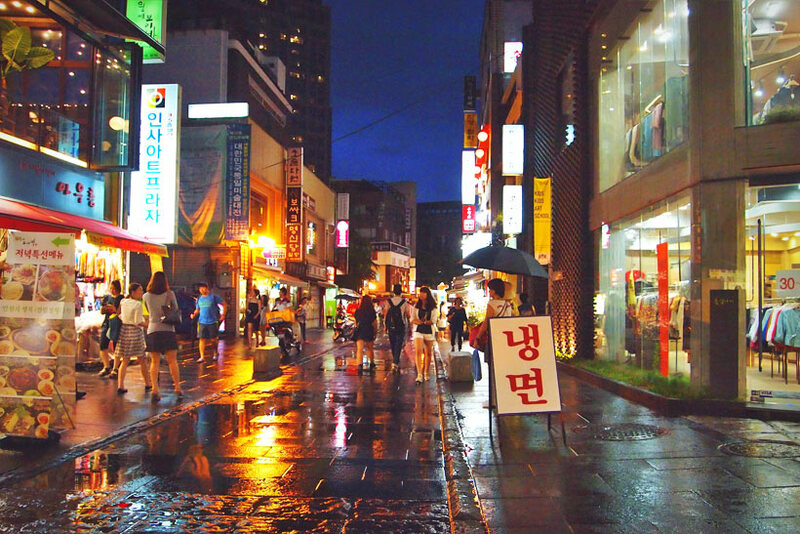 Located in the heart of Seoul, Insadong is a district where you can buy traditional goods and soak up Korean culture. At one time, Insadong was the largest markets for antiques and artwork in Korea. There is one main road with alleys down each side. You will find everything from art galleries, traditional restaurants, coffee shops, arts & crafts booths, Korean sculptures, souvenir shops, museums, teahouses and more. Insadong is a popular place for both locals and tourists, and it's one of my favorite places to explore around Seoul. Sometimes, you will see Korean traditional performances, festivals or shows on the main street. You can't miss out on the culture and fun at Insadong. 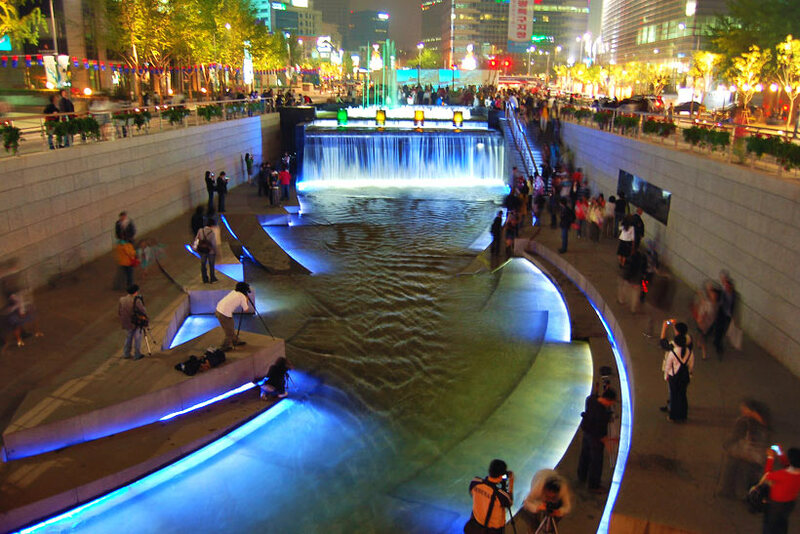 Running through downtown Seoul, this man-made stream is over 8 kilometers (5 miles) long! It opened up in 2005 and cost nearly 1 BILLION USD dollars to complete. Along the stream is modern recreational space for people to walk along and hang out. It is remarkably quiet because the stream is located more than 15 feet below the street level. I am convinced that Hongdae is the best concentrated area for nightlife in the entire city, and that is saying a lot for my announced #1 Party City in the World. Hongdae itself is known for its urban arts, indie music culture and entertainment, because it is located in the midst of a few massive Universities. At night, this area turns electric and is overflowing with young, energetic people. There are more bars and clubs than I can count, and nothing closes until the sun has risen the next morning. After the night out, be sure to get some delicious Korean food from one of the street vendors or restaurants that stay open 24 hours. If you have only one night to party in Seoul, you must go to Hongdae and experience this incredible scene. 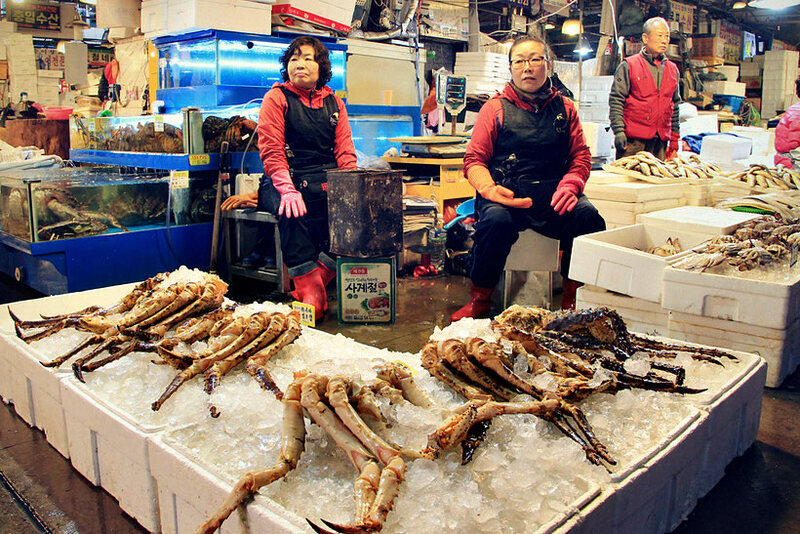 If you want an extra fishy experience, then head over to the famous Noryangjin Fish Market. At this massive market, all of the fish are alive and swimming in the tanks, which makes them as fresh as can be. This place is chaotic and it's not your ordinary fish market. At Noryangjin, you will negotiate the vendor for your preferred price of the fish, and once it's sold, they will immediately spear the fish and walk you to a nearby restaurant where your fish will be cooked and served for you to enjoy. My favorite fish to eat is the white snow crab, which is incredible fresh and delicious. Even if you don't eat fish, it's still an experience to walk around here! "What the heck is a cat café" you're asking? Let me explain: A cat café is a public space where people can come and spend a few hours with a bunch of cute kitties. People can play with them, feed the cats or just watch them sleeping (which they do a lot!). A visit to a cat cafè is definitely only for people who aren't allergic and into cats! 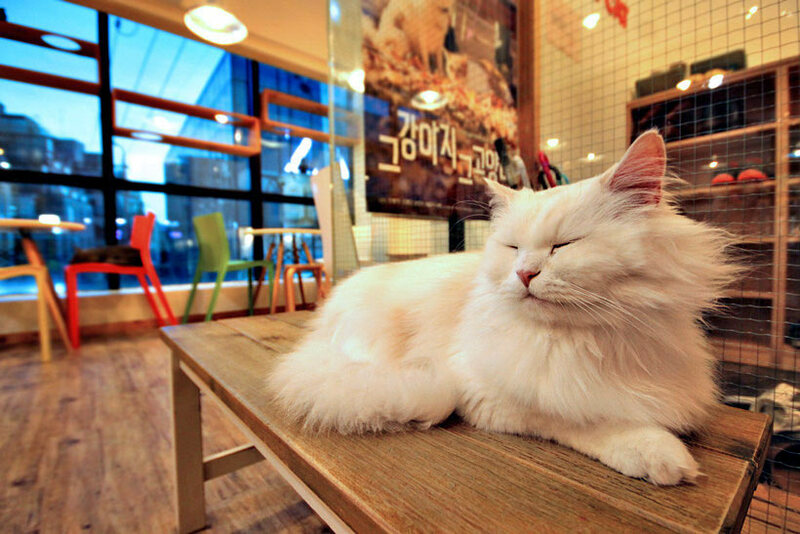 Sabrina visited several cat cafés during her visit in Seoul and wrote a blog post about it. 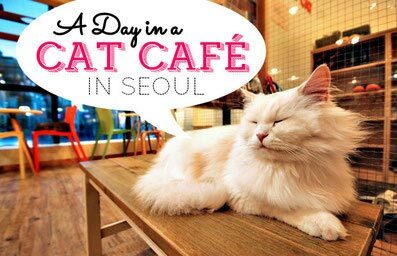 If you want to see pictures and videos from the cat café, head over to her blog post A day in a Cat Café in Seoul. Korean BBQ is the more traditional meal that you will find all around Korea. All of these restaurants are very similar, where you'll sit down at a table with a fire grill in the middle, and then you get to cook your marinated beef (or pork) how you like it. During your meal, you will get an unlimited supply of side dishes (called banchan in Korean). It's very common to drink beer and soju with your meal. The best part is the cheap price- which is from $8-12USD per person! Some of the best Korean BBQ places in Seoul are Non-gol-jip in Gangnam, and Mapo Sut-buli in Apgujeong. Enjoy! ... AND WHERE IS A GOOD PLACE TO STAY IN SEOUL? 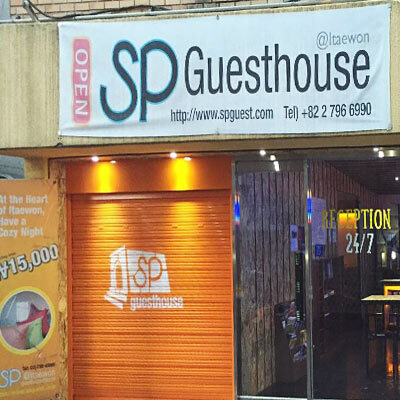 Super popular guesthouse with excellent online reviews, probably the best hostel in Seoul! 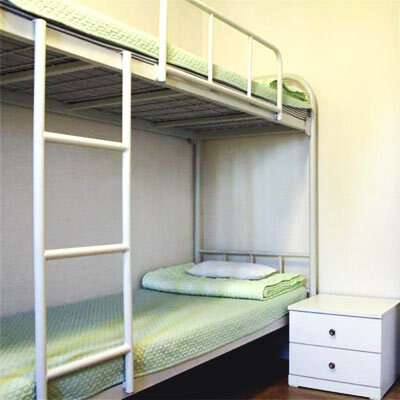 Perfectly located in Hongdae, a couple minutes walk from the metro station Hongik University. The neighborhood offers a great nightlife, many bars and restaurants to choose from. Rates: Dorm bed from $29, Single room from $52, Double room from $66. They also have a friendship suite for 4 people. 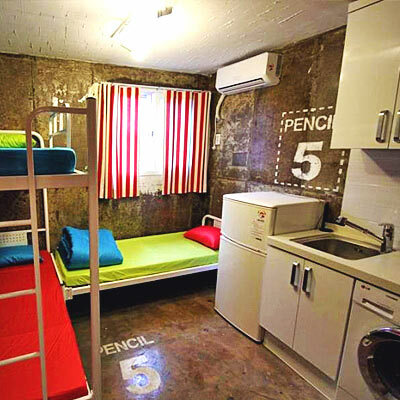 Unique hostel with cool rooms, a mix of prison-style meets industrial chic. Grey walls combined with bright colors. The bigger rooms come with kitchenette, washing machine and fridge. Located near to the metro station Yeonsinnae, very convenient to reach Airport or city center. Rates: Dorm bed from $15, Single room from $43, Double room from $60. 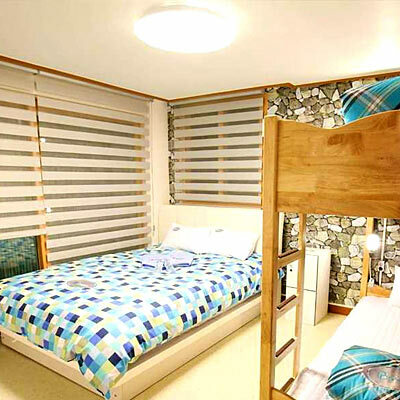 They also have triple and and 4-bed rooms. If you're on a tight budget, this is your place! Simple and clean rooms for a very good price! Perfectly located in in Hongdae; one of Seoul's most popular neighborhoods. You get easy access to plenty of sights, plus you'll have a vibrant nightlife nearby. Rates: Dorm bed from $10, Twin room from $26. This guesthouse is Drew's favorite place to stay! Located in the heart of Itaewon - the trendy foreigner district of Seoul. 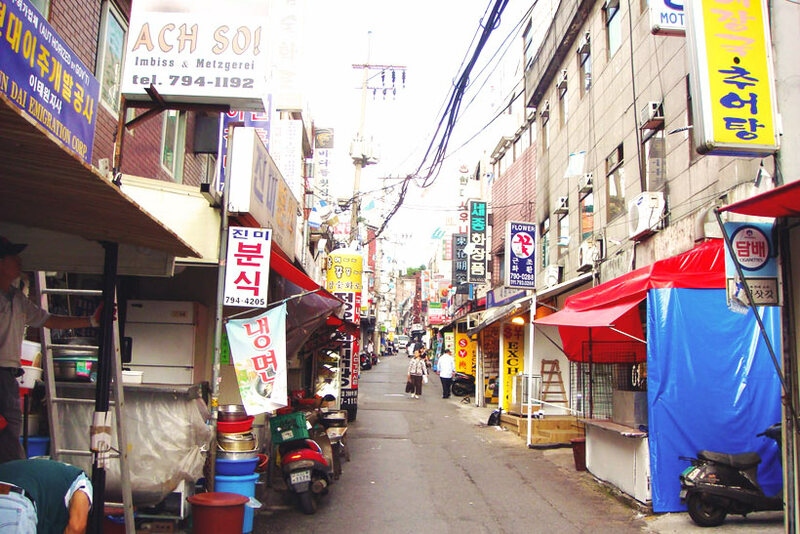 Itaewon offers many shopping areas, restaurants from all over the world, and several bars/clubs. The staff is very friendly, and there is always a nice mix of backpackers and travelers from all over the world. Rates: Dorm bed from $15, Single room from $35, Double room from $50. Once you're in Asia, there are plenty of low cost carriers that connects Seoul with the rest of the Asian continent. To find the cheapest airfares to Seoul, I recommend Kiwi.com, a great search engine to find the best deals! More questions? If you are planning to visit Seoul, don't hesitate to contact Drew! He's an expert for Seoul and happy to give you more advice! Have you been to Seoul? Please tell us what was your favorite thing to do... Just comment below. Thanks to Drew for writing this helpful travel guide about Seoul. Drew is a recent college graduate who has visited 43 countries since 2012. His favorite things about traveling are eating the local foods, meeting awesome people and experiencing the nightlife scene. 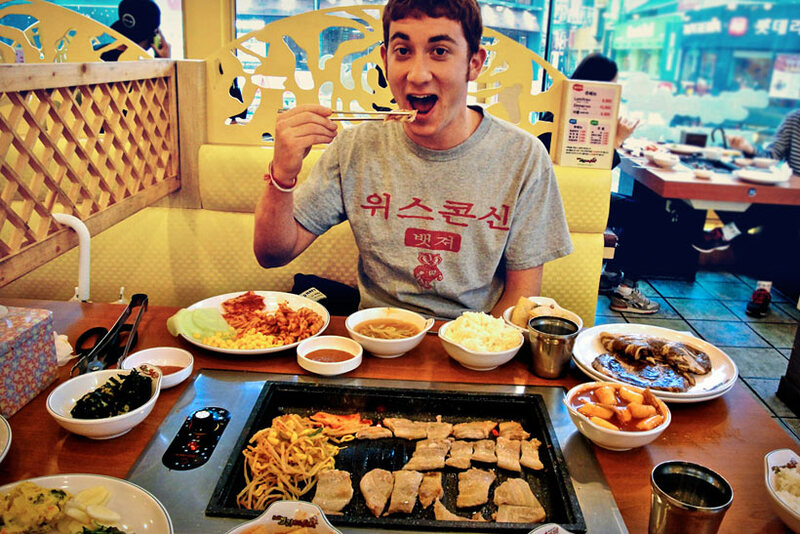 Drew is currently teaching English in South Korea and he blogs about food, culture and nightlife at The Hungry Partier.